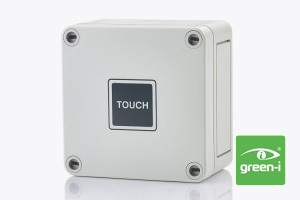 This timer is housed in a tough surface mount IP66 weatherproof housing, making it ideal for outdoor environments or wash-down areas. With its 3-wire specification it is suitable for a range of loads with increased safety. 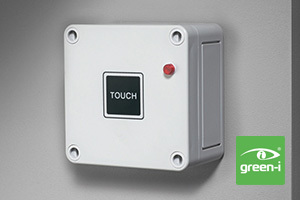 The adjustable time on period is started by pressing the tamper resistant touch pad on the front of the switch. The MRT16-WP is also available in temporary and permanent neon versions.